Literacy Night is coming on January 26th! All Peterson families are invited to attend the upcoming Literacy Night on Thursday, January 26th from 5:00-7:00 p.m. Please enter the building through the Cafeteria. 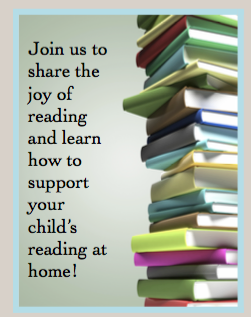 The evening will be full of fun and educational activities for all ages to share the joy of reading. Beginning at 5:00 p.m., the PAC will host a free dinner for families in the Cafeteria. Starting at 5:30, activities for everyone to enjoy will begin. Dress as Your Favorite Character! 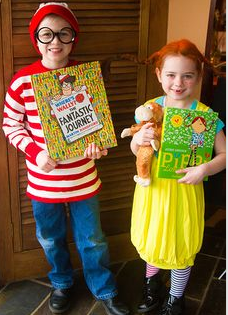 Come dressed up as your favorite literary character and win a prize for participating (see bookmarks below)! Kids and adults are welcome to participate in the fun. We'll have a contest for the best costume at 6:50 in the Cafeteria; the winner will receive a $25 gift certificate for a local bookstore! 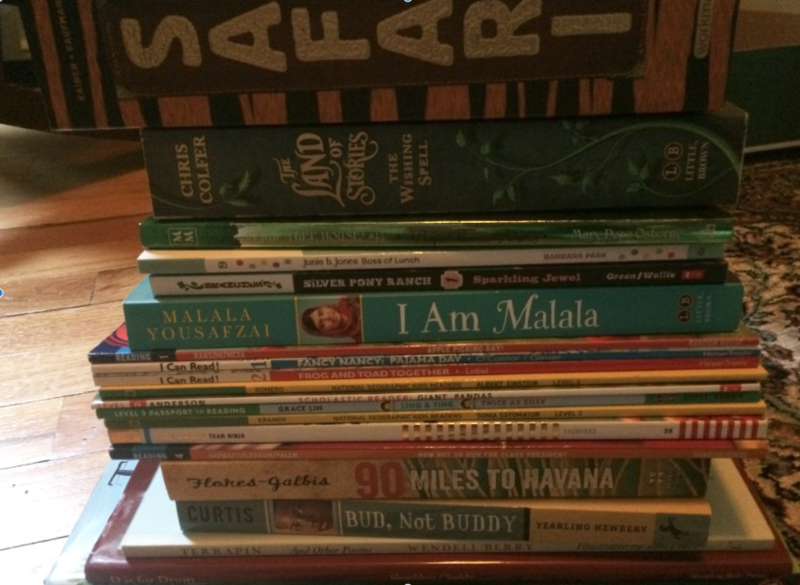 Do you have extra books that your kids have outgrown or no longer want? Are you looking for some new books? 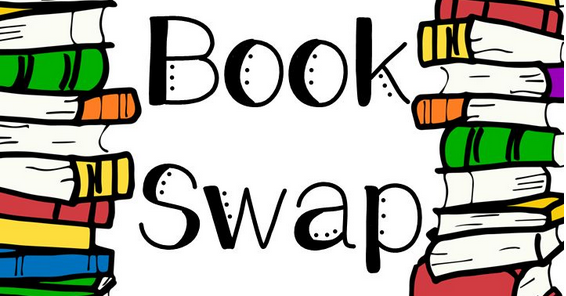 Come to the Book Swap to donate books and/or pick out some new options to enjoy. In addition to making your own book and learning how technology can be used to enhance literacy learning, find out how to pick "just right" or leveled books with and for your child. Sarah Holtkamp, the Children's Librarian at Albany Park Library, will join us to share book ideas and suggestions with families. Come to a panel discussion to hear from a sports writer, an illustrator, and a publisher about their work. 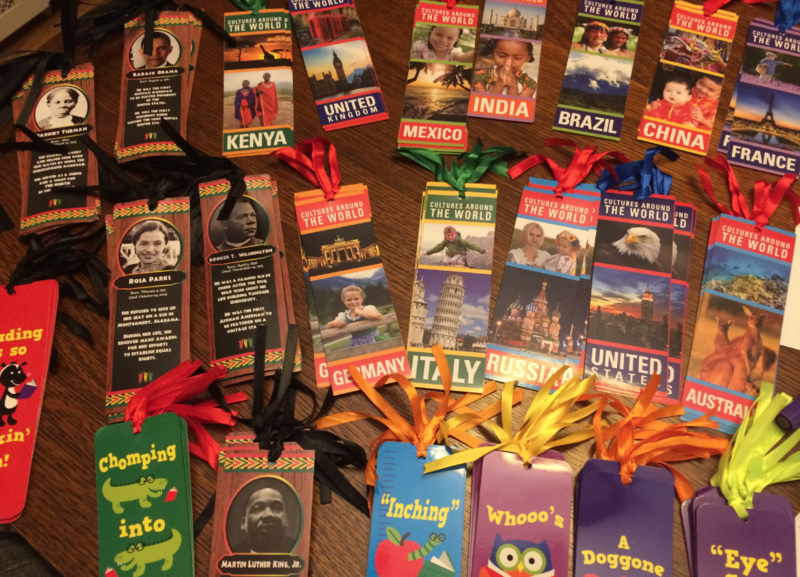 Enjoy listening to teachers and parents reading books aloud, check out themed classrooms like a fantasy & fairy tale room, and, after enjoying all there is to offer, play a game of bingo for books (you could win one of the books pictured below)! Do you have some availability to assist with Literacy Night? We still need a couple more helpers! Please contact Catherine Korda if you are interested - petersonpac1@gmail.com. Mark your calendars for Tuesday, February 7th at 8:45 a.m. for a special PAC Meeting. 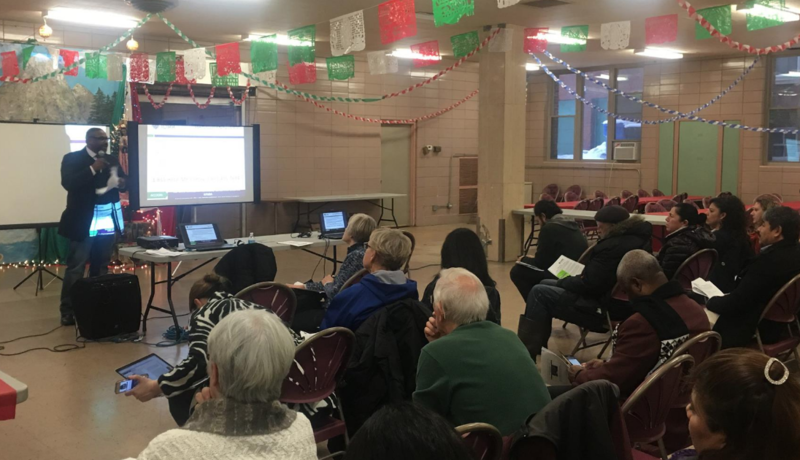 We have invited the Chicago Commission on Human Relations (CCHR) to give a presentation for parents and caregivers about Bullying & Cyber-Bullying. Peterson administrators will also talk about Peterson responses to bullying.